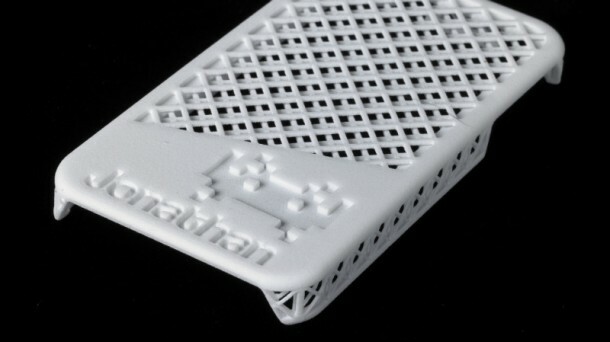 For all us tech nomads, there are finally few emerging projects that bring mobility to 3D printers. 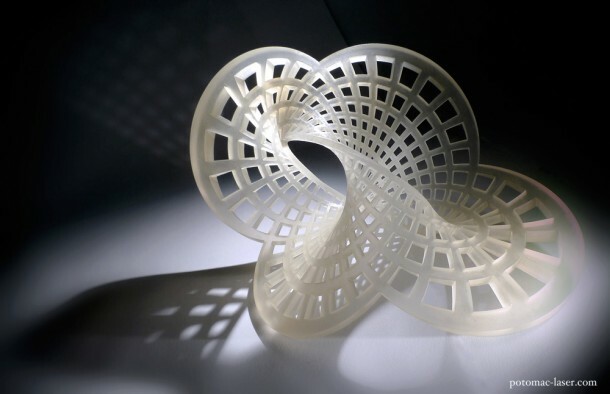 3D printing, the new phenomenon in town, has helped Henry Segerman, a research fellow in the Department of Mathematics and Statistics at the University of Melbourne and Marco Mahler, a kinetic sculptor specializing in mobiles, to come up with an astounding collection of 3D printed mobile phones. 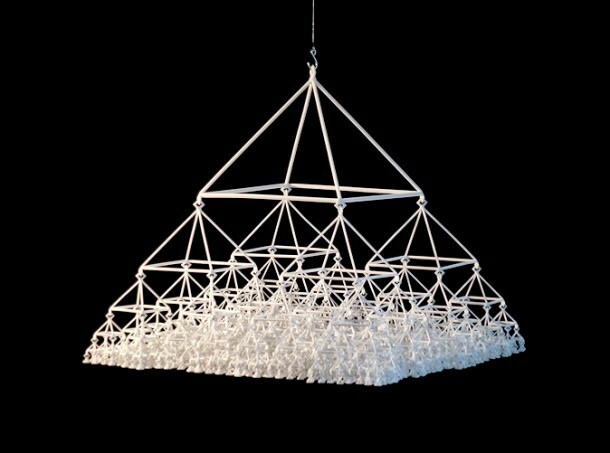 These mobiles are made from one of the most widespread materials used for 3D printing – laser sintered nylon plastic. The mobiles are fully printed & assembled using the 3D printers. All the models made for these mobile designs were done by hand and scripted accordingly. Using scripts makes it possible to design such innovative ideas that would otherwise be impossible to do with conventional means, e.g., the 1365 piece design, the Quaternary Tree (Level 6). These mobiles are by far the first ones completely 3D printed, making them a breakthrough point in history of mobile phone inventions. 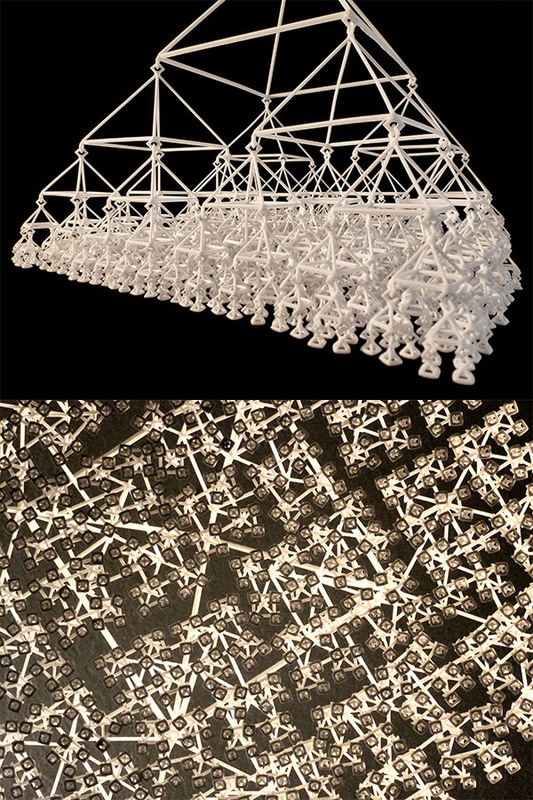 It is interesting to know that Mahler and Segerman met on Twitter in February 2013 and ended up with exploring possibilities that they could use their expertise to make 3D printed mobiles. The aftermath of a good long discussion through emails, Skype and exchange of information, they were ultimately able to come up with their amazing collection. 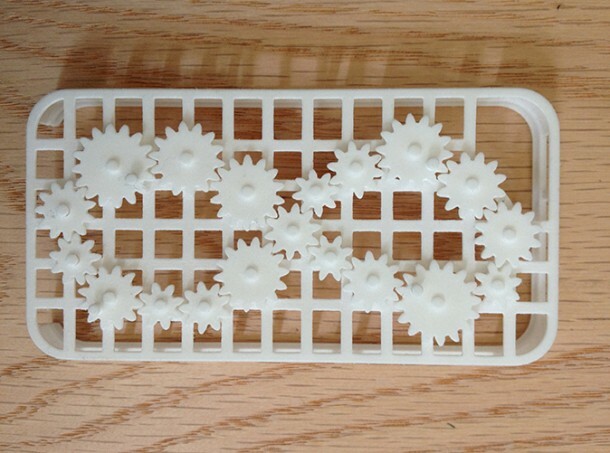 All those interested in buying the first of a kind 3D printed mobile can place an order at www.shapeways.com and get their mobile phone at a price ranging from US$10 to US$600. 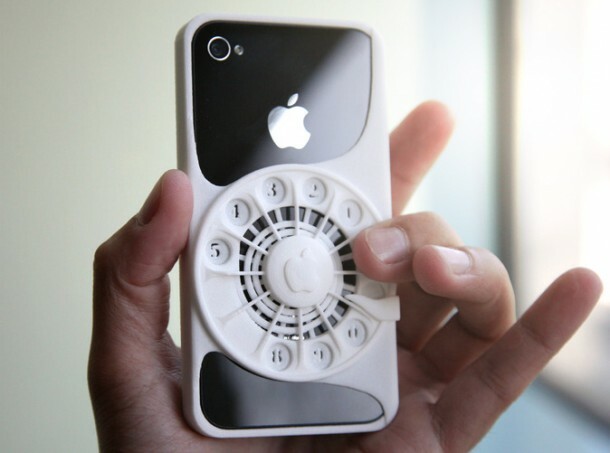 It seems like there is a design for everyone.